An engagement shoot can actually help you in a few different ways. First, it helps you build a good rapport with your photographer, especially if you’re hiring the same one to document your wedding day. You will feel more comfortable with your photographer and also get to know his or her shooting style. 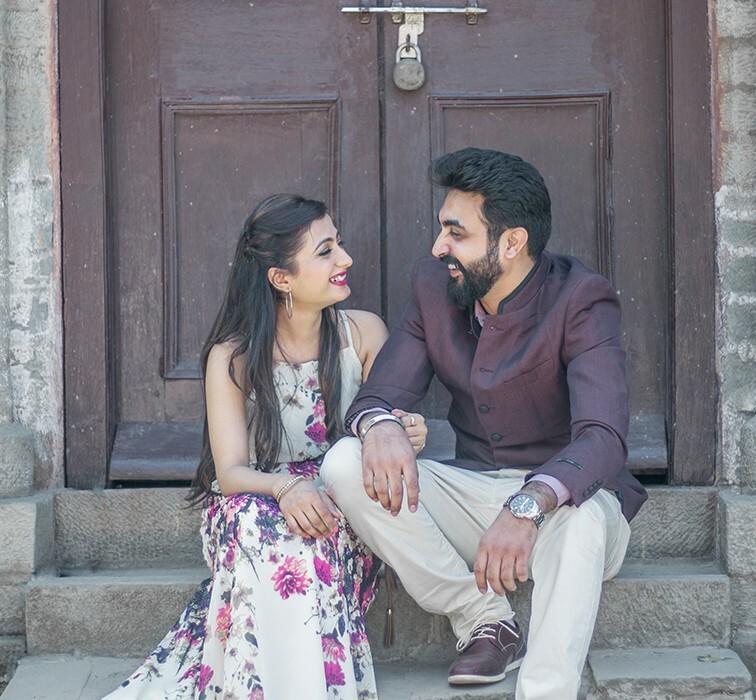 For your photographer, it’s also the time to get to know more about you as a couple; your characters, how affectionate you are with each other, how formal or casual your styles are. This way, they can create suitable settings that will flatter the both of you during your pre-wedding shoot and wedding day. 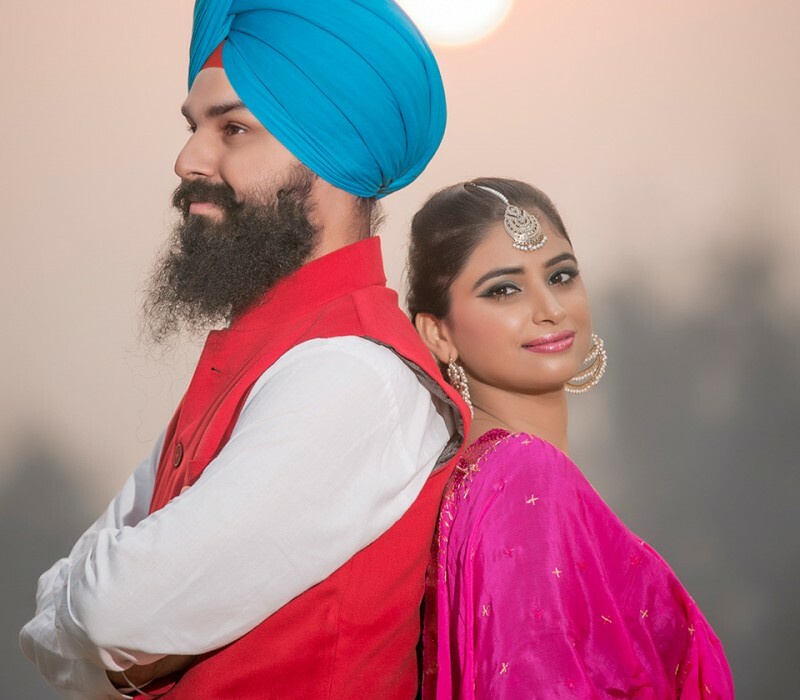 Our friends from Terralogical said that pre-wedding photos benefit the couple as well. 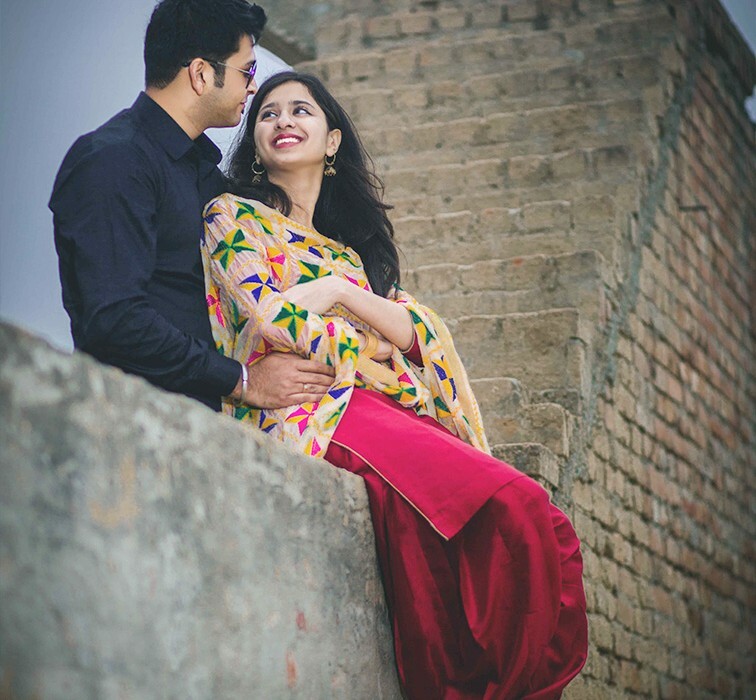 “Pre-wedding moments are romantic times for the couple. It isn’t rare to see couples happily reminisce their initial chemistry and relive that spark during a shoot.” In short, it’s a great way to create everlasting memories.